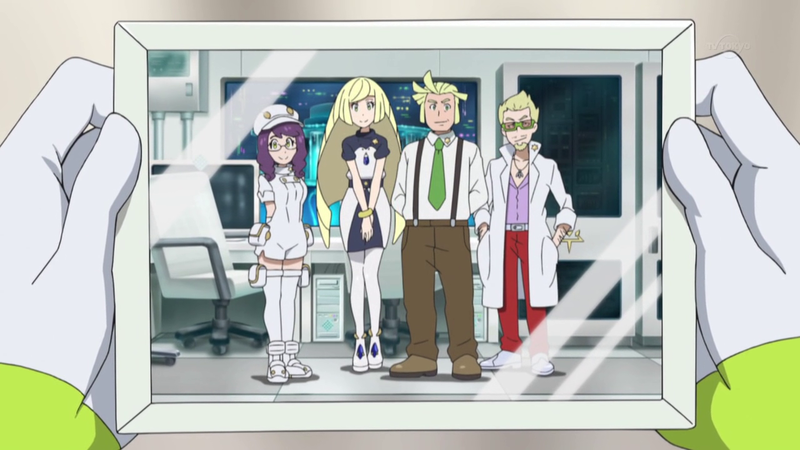 4 Personality altered by Nihilego? 5 Is there a way to mention the Pikachu is female? 6 Confirmed English voice actor? Is there a way to mention the Pikachu is female? Razor Wind was purportedly confirmed by captions. I don't immediately know where to check the captions, but I have no reason to doubt that it's true.